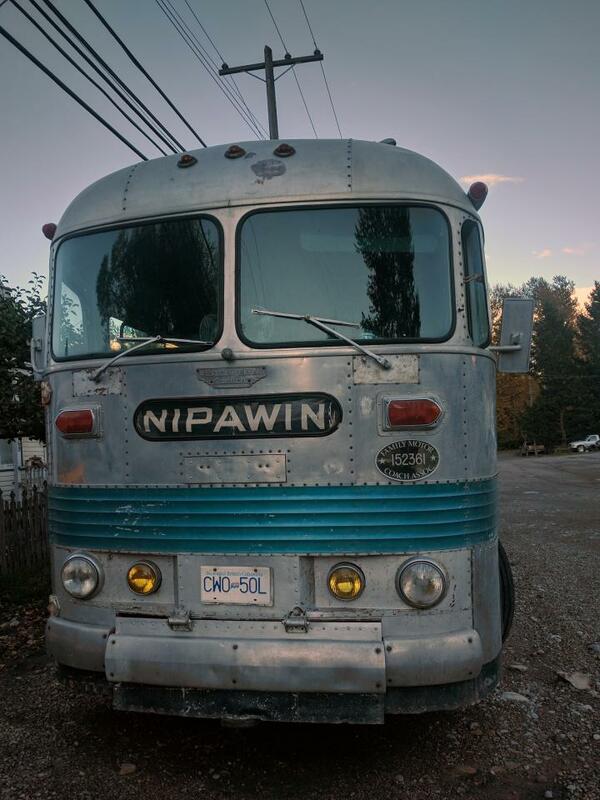 Looking to identify this Canuck spotted in Fernie, BC last week with Nipawin showing on the destination roll; I'm guessing P-37 but the headlamps seem off. In look at Bill Luke book on Buses of Western Flyer & New Flyer with the head light arrangement it most likely is a P-39, as the P37/41 head lights and fog lights are the same size. Where you able to get a side view as that would show more details. I did get one, not an entire side view but it may provide some detail. Hey nice pictures! 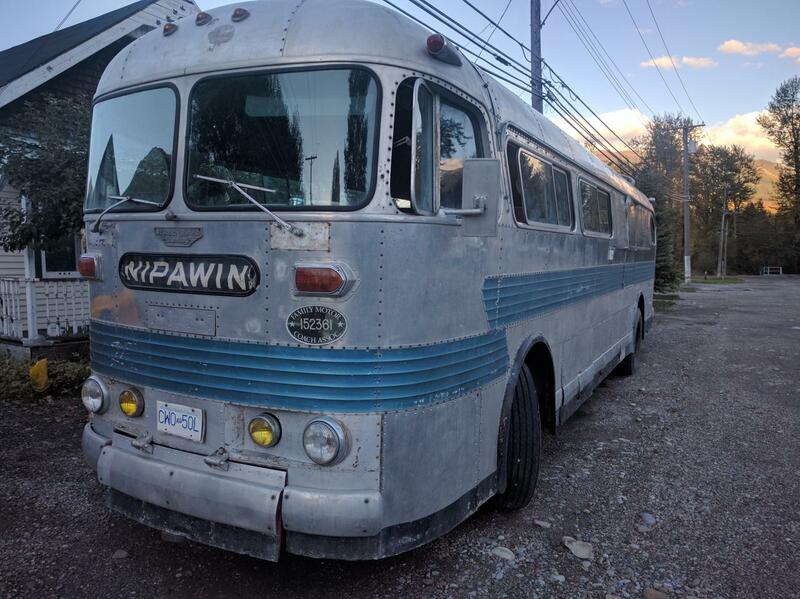 I own this bus and just got it in June. Still licensed and registered and drives like a dream! The S/N is 1-57, ( pretty short! haha) it is a P-37 and it was built for the Saskatchewan Transportation Co. unit # 527. It has been a motorhome and we plan to restore it again to a motorhome but keep it all original from the outside. If anyone knows of a parts bus please let me know!